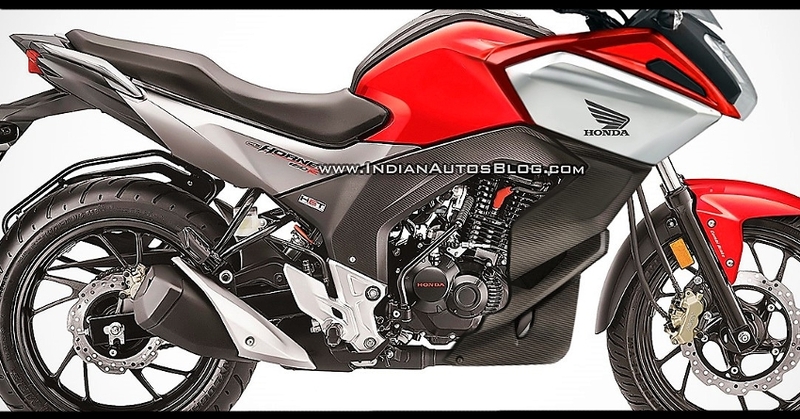 It is being rumored that Honda Motorcycles India is working on a new Full-Faired CB Hornet 160R that may launch in India in 2019. What you see here is a very neat rendered image of the upcoming bike and the final production model could look pretty close to this image. At present, Suzuki Gixxer SF is the most-affordable full-faired bike in India priced around INR 90,000 (ex-showroom Delhi). Gixxer SF is based on the naked Gixxer 155 and Honda wants to repeat the same success story by bringing an affordable full-faired sport bike priced around Rs 95,000 (ex-showroom). Full-Faired CB Hornet sport bike is expected to be powered by the same 162.71cc single-cylinder engine, which generates maximum power of 14.90 BHP @ 8500 rpm and develops maximum torque of 14.50 Nm @ 6500 rpm. The engine would be mated to a 5-speed transmission. Honda’s Full-Faired CB Hornet would be equipped with the same all-digital instrument console as seen on the CB Hornet 160R. Honda Motorcycle and Scooter India recently launched the updated models of CBR250R and CB Hornet in India. Both bikes are now available with optional ABS (Anti-Lock Braking System) in India. Honda also introduced new shades for both the bikes and they are now equipped with All-LED headlight. Yamaha recently launched the latest R15 V3 in India but Honda has still not launched the much-awaited New CBR150R in India. Honda fans will get disappointed if they miss out on this important product for the Indian market. 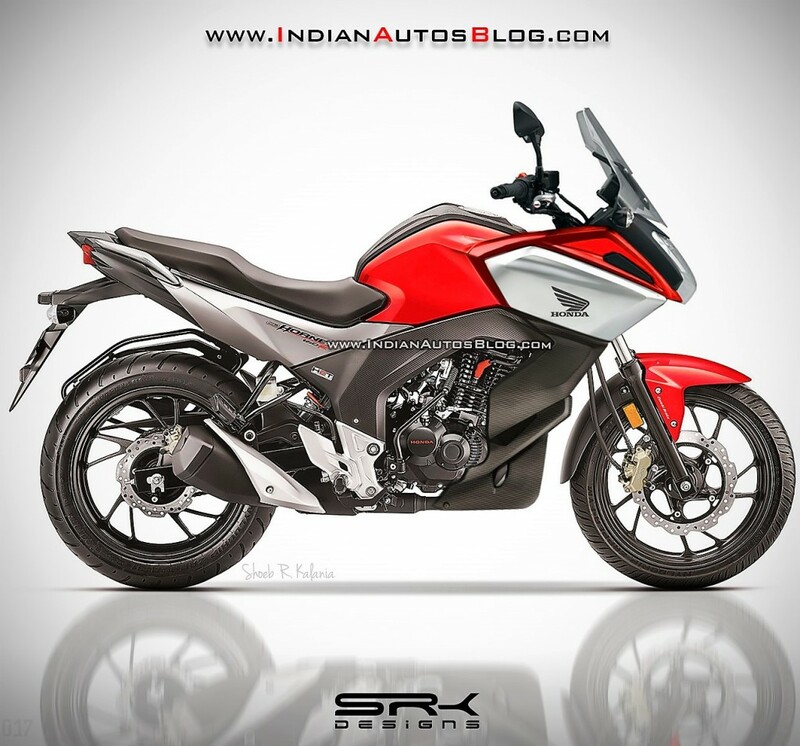 As sales for higher capacity motorcycles are rising day by day, absence of Honda from INR 90,000 to INR 1.50 lakh price bracket is raising a huge number of questions among die-hard fans. We hope Honda will launch the full-faired CB Hornet and new CBR150R in India within next 6-10 months.